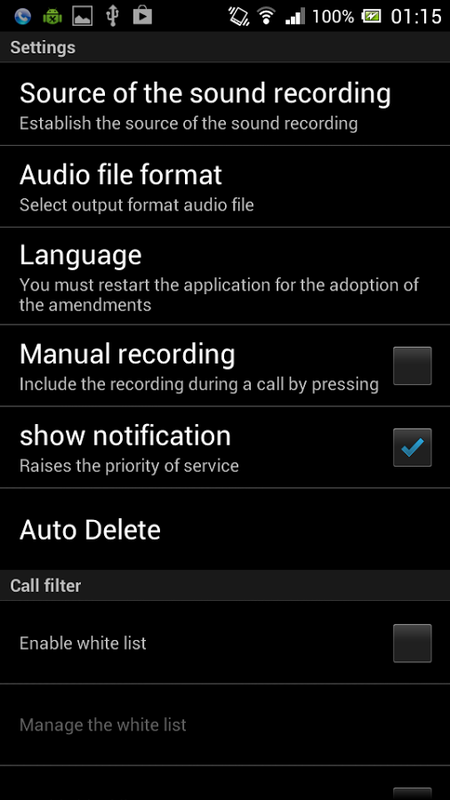 ✔ Enable or disable the automatic call recording. 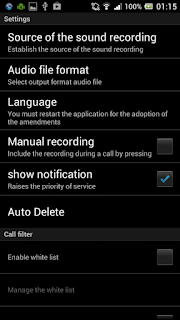 ✔ Ability to manually record (pressing button while talking) (PRO). ✔ Ability to add notes to the records (PRO). ✔ Send records by e-mail. ✔ Automatically delete old records (PRO). 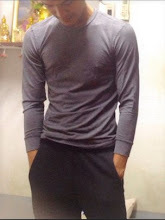 ✔ Photos of contacts (PRO). 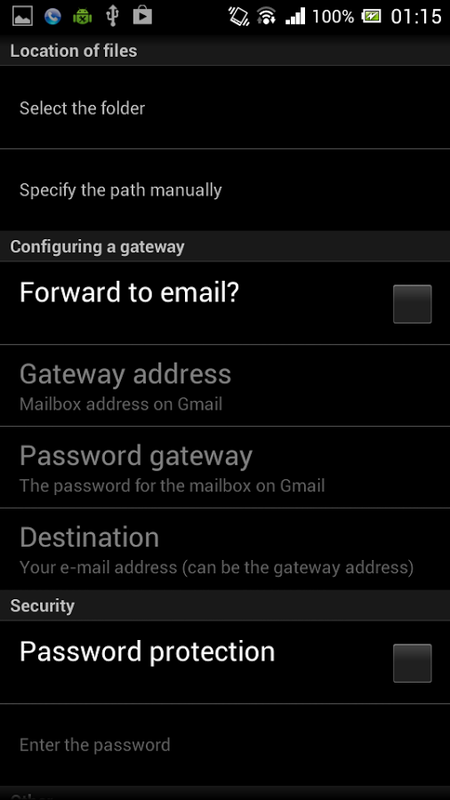 ✔ Password to log into the application (PRO). 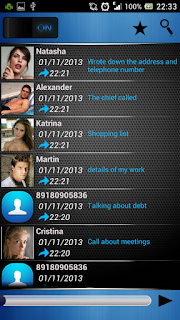 ✔ Search for recorded calls. ✔ Hide audio files (PRO). ✔ Play one-touch recording (PRO). ✔ The choice of one of three formats for the output files. 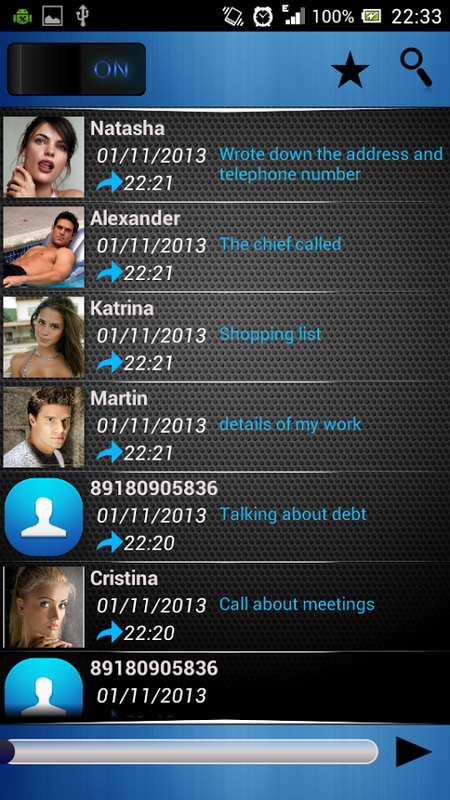 ✔ Call filter (white and black lists). ✔ Choice of records storage folder. 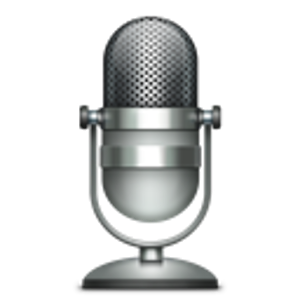 ✔ Select the recording source (microphone, voice of the caller, voice of the contact, both channels).